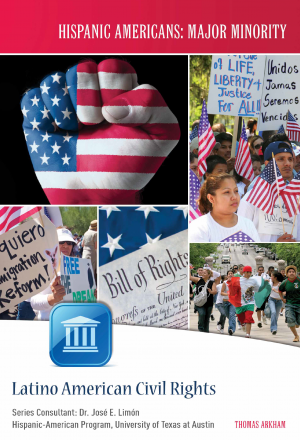 View cart “Cuban Americans” has been added to your cart. 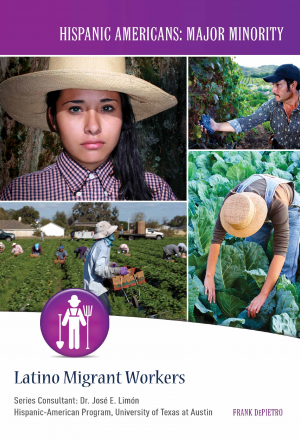 By the year 2050, Latino Americans will number 80 million. South Americans make up an important part of that population. 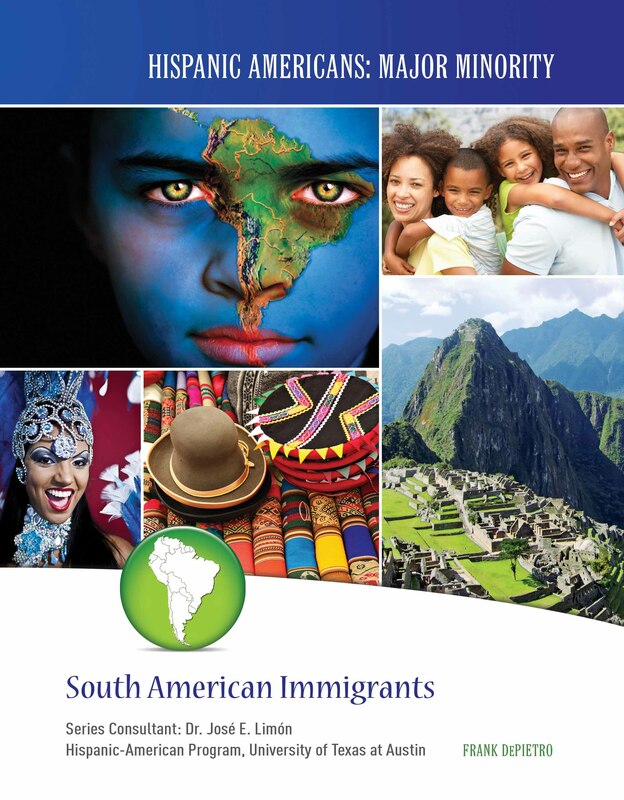 South American immigrants come from different backgrounds. 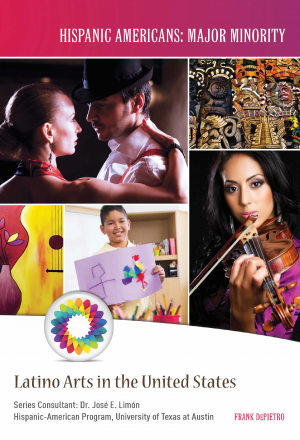 Some are dark-skinned, dark-haired, Spanish-speakers. Others are fair-skinned, blue-eyed people of European ancestry. 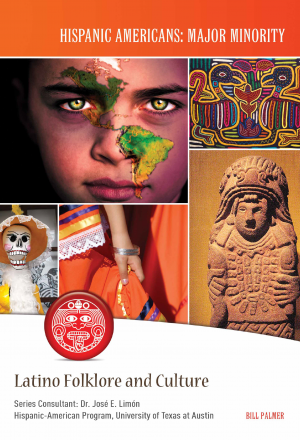 Some are Inca Indians who speak their own ancient Quechua language. 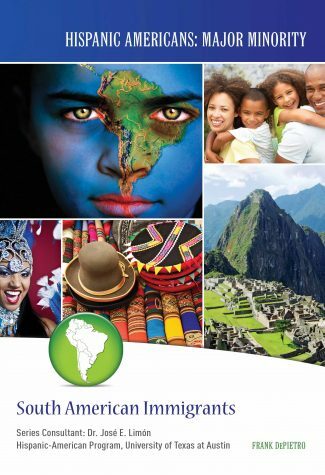 Discover more about South America's immigrants!